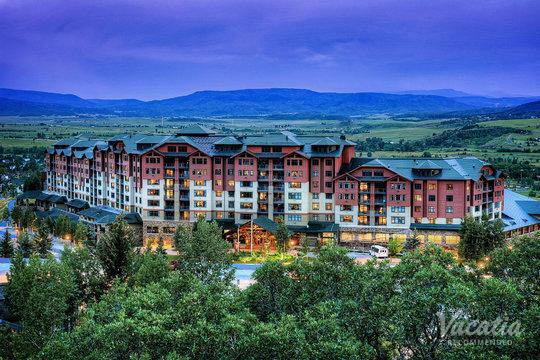 For nature lovers, there are few better spots to visit than Steamboat Springs, one of Colorado's most beloved mountain destinations. Home to great skiing, a charming and eclectic downtown, and hot springs, Steamboat Springs boasts plenty of great activities and entertainment for visitors year round. 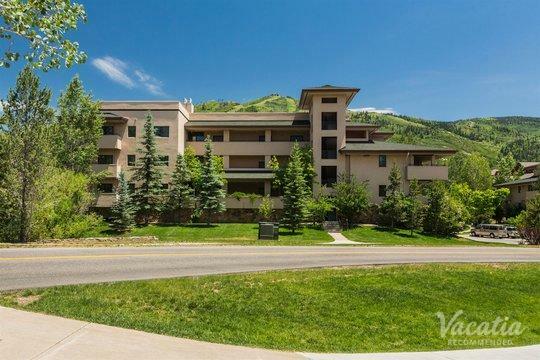 Whether you choose to visit Steamboat Springs during ski season or during the beautiful summer months, you are sure to fall in love with this mountain oasis. 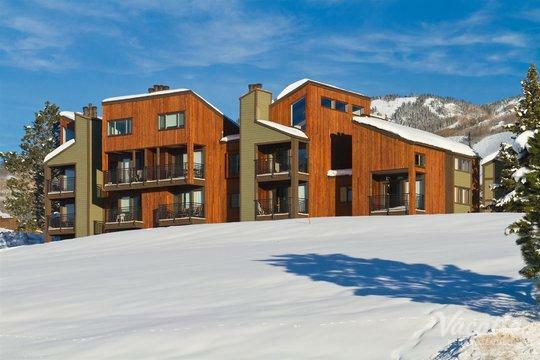 To plan the perfect trip to Steamboat Springs, work with Vacatia to find the best vacation rental possible. 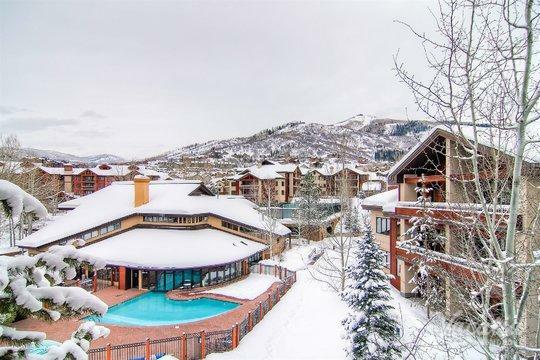 Vacatia provides travelers with high-quality vacation rentals in some of the world's hottest destinations, including Steamboat Springs. Whether you're traveling with your entire family or just your significant other, Vacatia can find you a vacation rental that perfectly meets your needs. 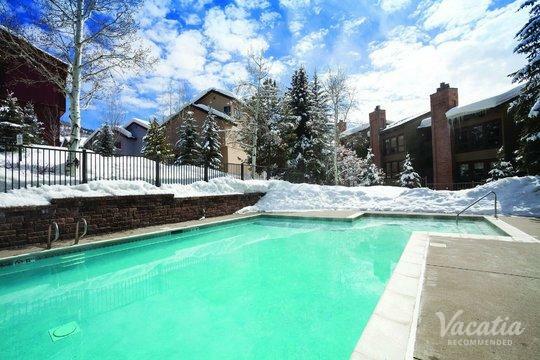 For instance, if you want to enjoy some time in the pool during your stay in Steamboat Springs, simply browse Vacatia's selection of Steamboat Springs resorts with heated pools until you find your ideal home away from home in the mountains. 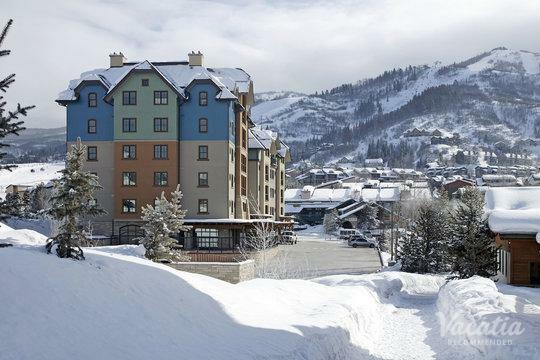 Steamboat Springs is a dream destination for outdoors enthusiasts, as it offers an abundance of great outdoor activities, from golfing and hiking in the summer to skiing and snowboarding during the winter. Whether you're planning a romantic getaway to the mountains with your significant other or a fun-filled family getaway, you should let Vacatia take the reins and provide you with one of the best vacation rentals possible. When you stay at a Vacatia rental property, you will have access to more space, more comfort, and more conveniences than you would at a standard hotel. 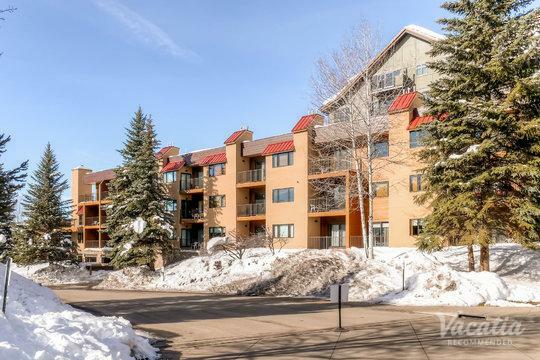 Every Vacatia rental features added living space and a fully equipped kitchen, so you're sure to feel right at home in the beautiful mountains of Colorado. 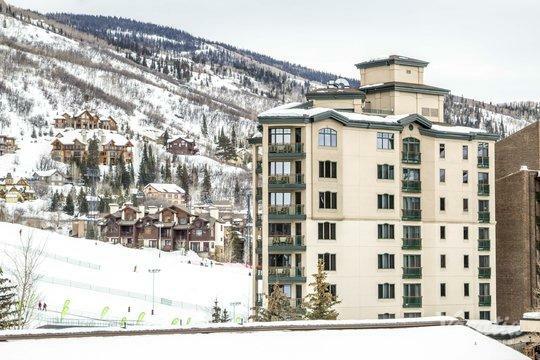 Of course, Vacatia's rentals also feature the desirable services and amenities of a resort, so you can still experience the luxury of vacation during your upcoming Steamboat Springs getaway. 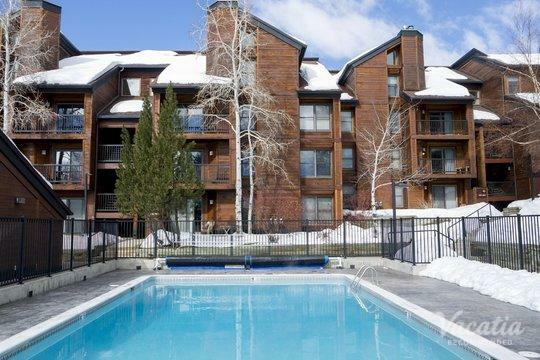 So if you want to stay at one of the best Steamboat Springs rentals with heated pool facilities, simply rely on Vacatia to book your accommodations. 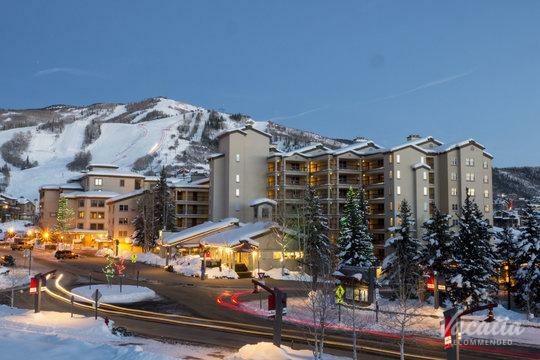 When you choose to work with Vacatia while planning your trip, you're sure to enjoy every moment of your stay in Steamboat Springs. Steamboat Springs has something to offer every type of visitor. This beautiful destination is known for its endless natural beauty, from its hot springs and the dazzling Yampa River to its snow-covered peaks and breathtaking mountain scenery. While Steamboat Springs is now a popular destination for skiers and outdoors enthusiast, it was once a hotspot for fur trappers, and there's an unmistakable cowboy culture that still exists in Steamboat Springs to this day, making it one of the most unique mountain vacation destinations in the country. 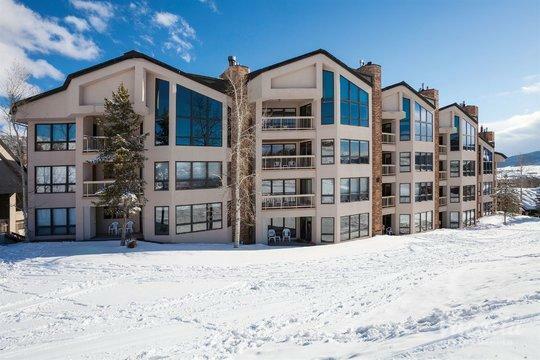 So if you want to plan an unforgettable vacation to the gorgeous mountains of Colorado, simply let Vacatia help book your stay at one of the very best rental properties in this mountain paradise.